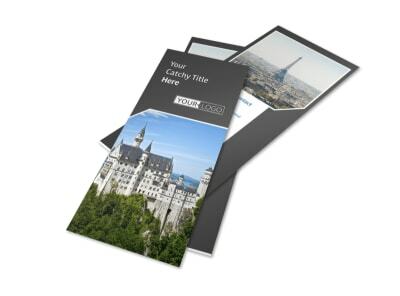 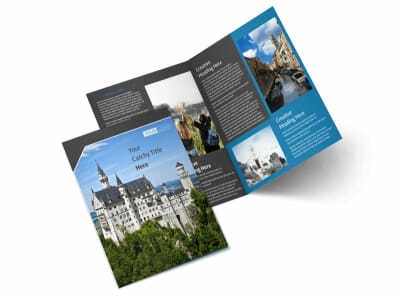 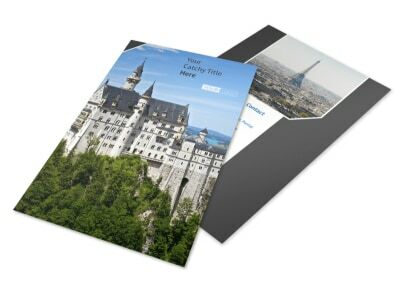 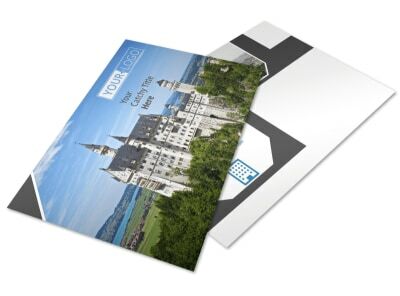 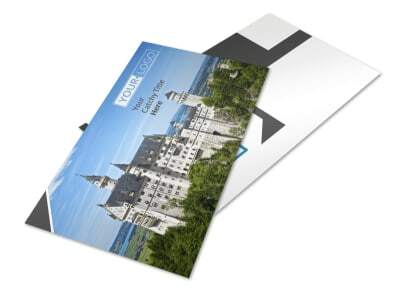 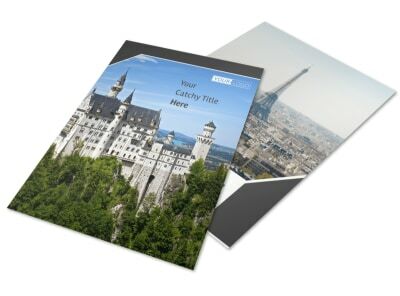 Customize our European Travel Agency Business Card Template and more! 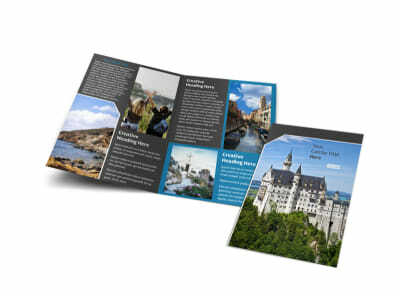 Whether travelers are planning visits to Ireland, England, Spain, or elsewhere, be the point person they need by providing your contact information on European travel agency business cards. 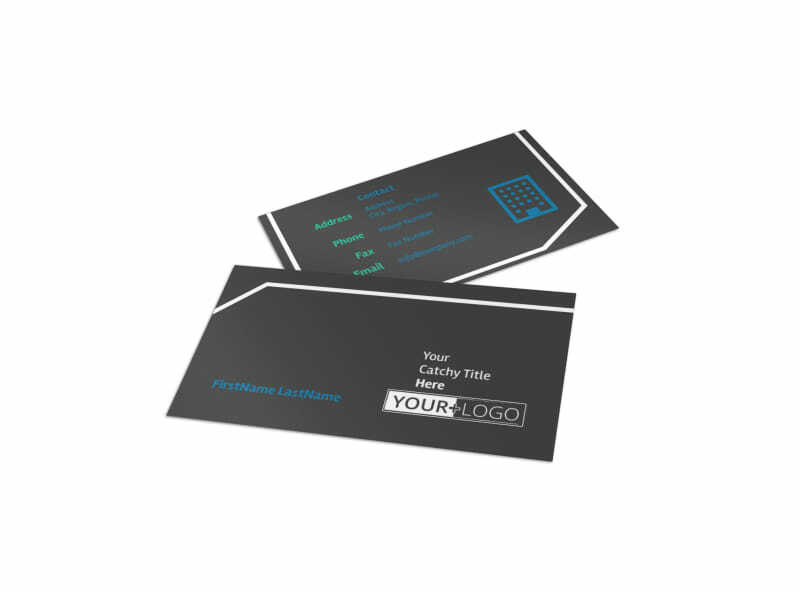 Customize your business cards with your contact information and website info so that prospective travelers can reach you when they're ready to book a flight or make a reservation. 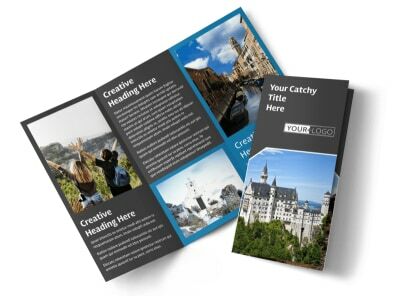 We make the design process simple and fast; settle in now and get to know our editor with just a click or two of your mouse.